Are you ready for this? Here are Chrome’s Elite Deals for February! 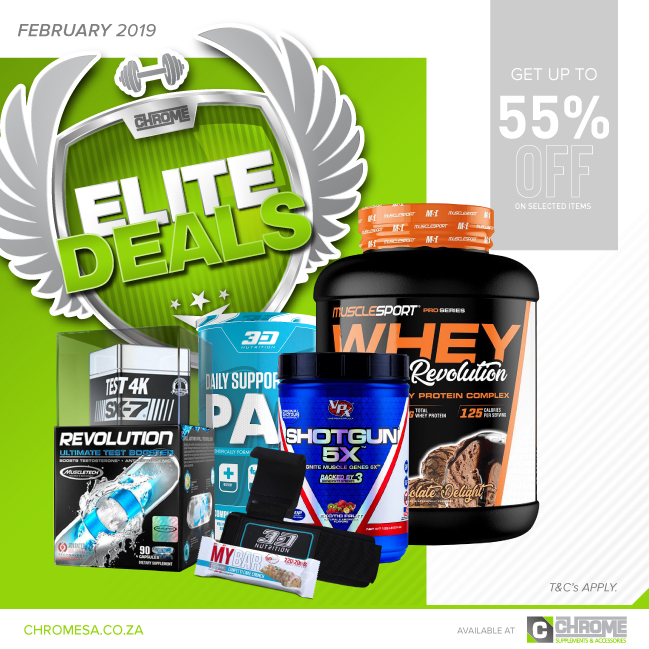 These deals are valid for the month of February and are available in store. While stocks last. T’s&C’s apply.